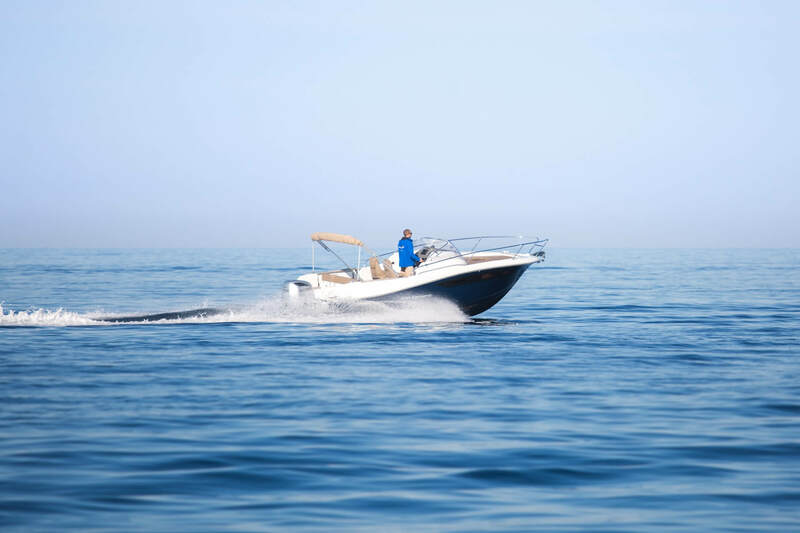 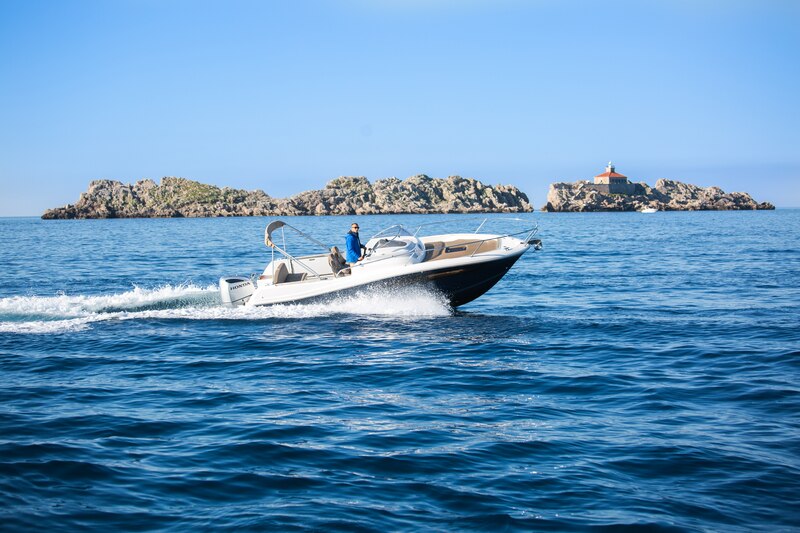 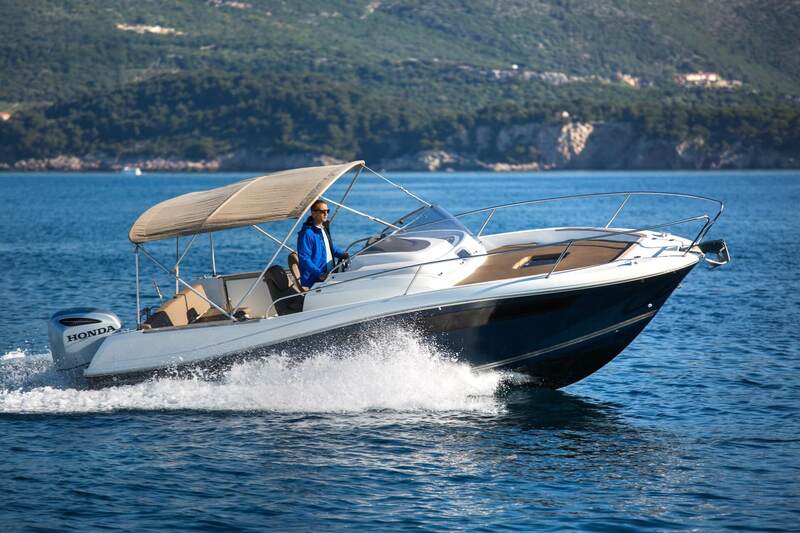 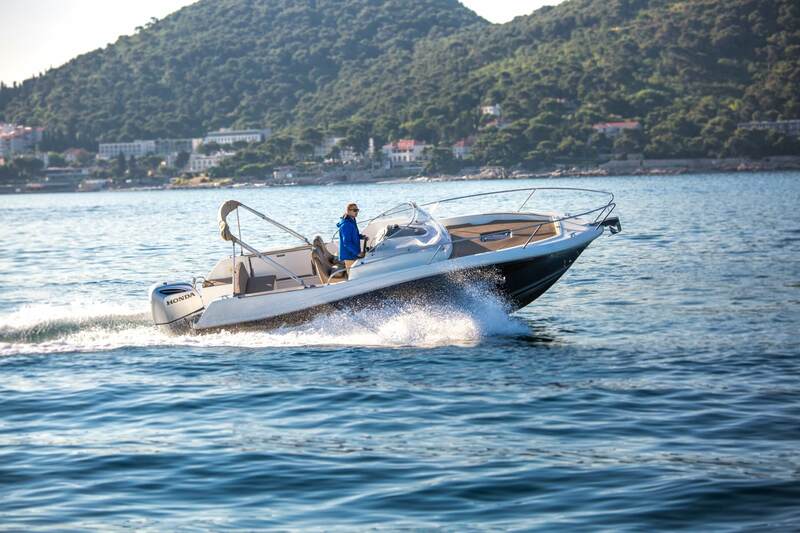 The Jeanneau Cap Camarat 755 day cruiser combines elegant style, comfort and speed. 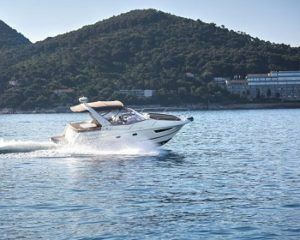 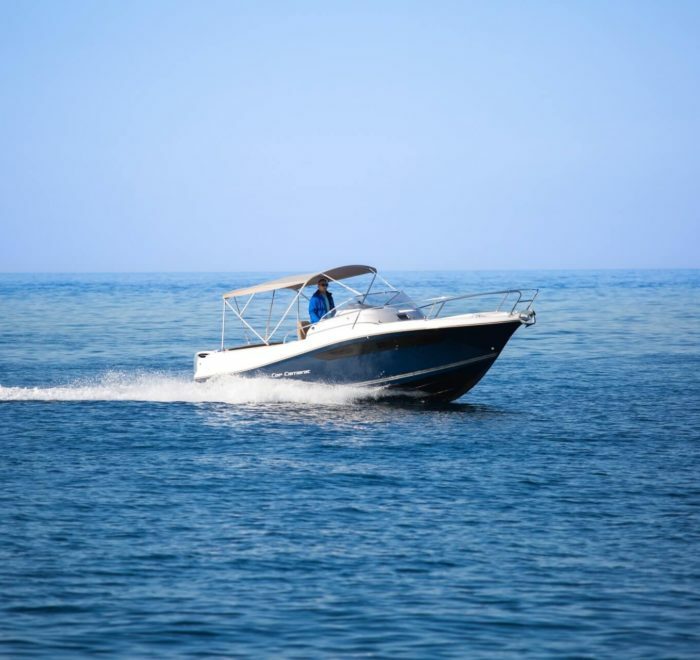 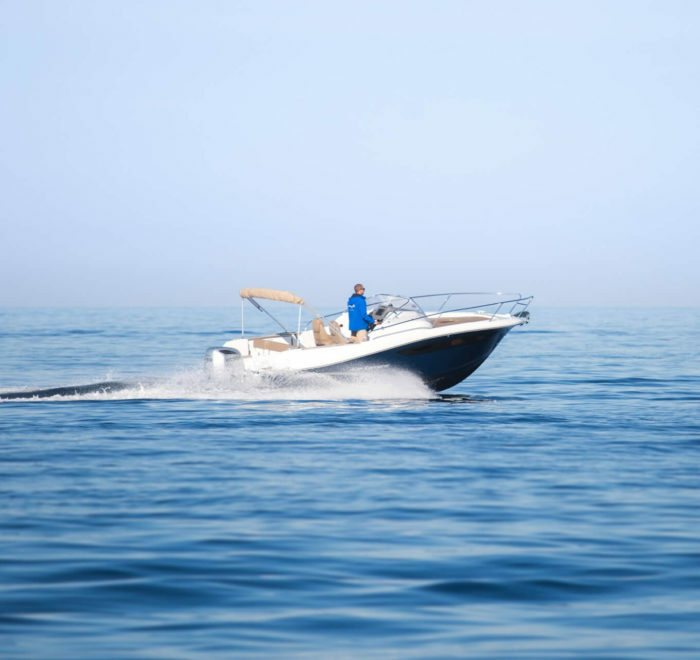 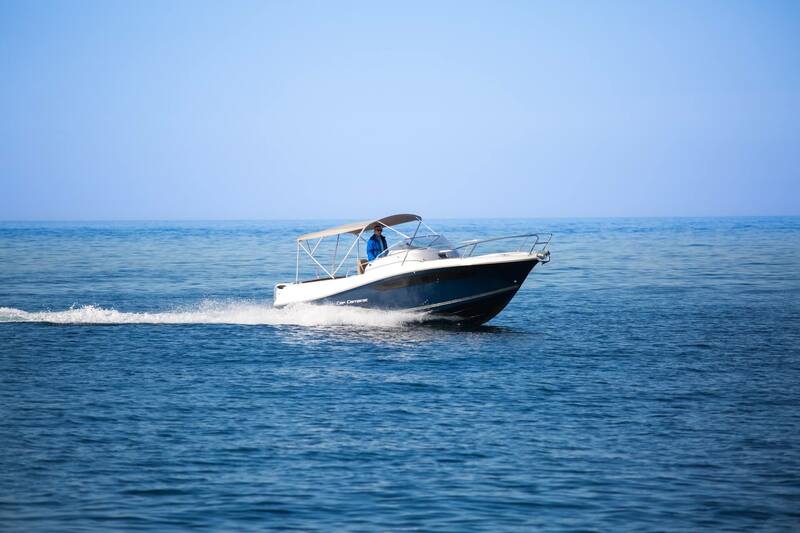 There is a spacious sunbathing deck and cabin with a marine toilet and 2 berths. 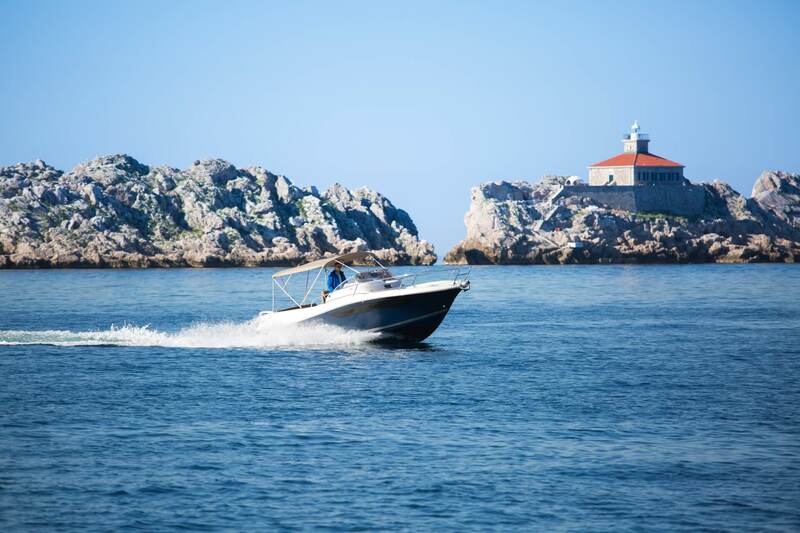 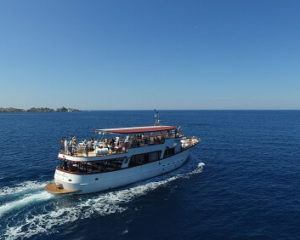 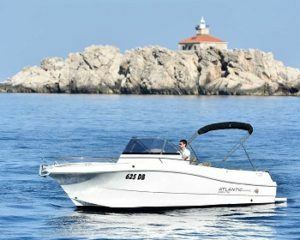 Choose this boat, and you are looking for an unforgettable boat tour.